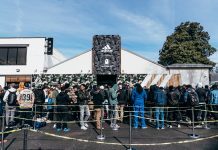 There’s only a handful of brands that can drop cologne, chairs, tables and still be strong in the streetwear game. 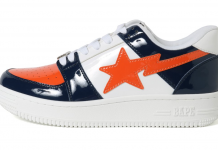 A Bathing Ape is known for releasing some gems throughout the years and the latest release, is surely a must for the house. 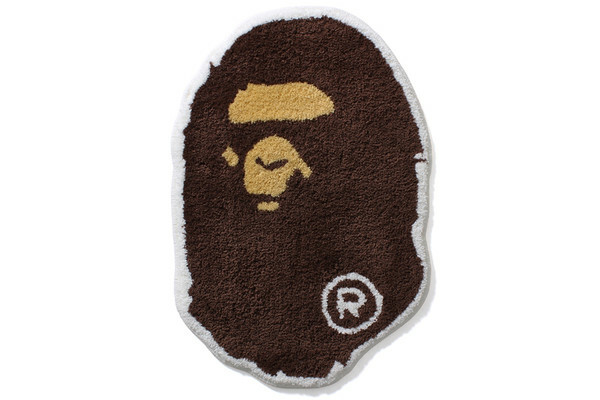 Set to release soon is a Bathing Ape rug that displays a cut out of Bape’s Ape mascot in it’s OG colors. The brown, beige and white color combo is far too familiar as it’s been the brands main logo on many of their releases since 93. 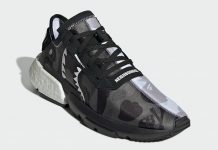 These will be releasing soon at Bape retailers across the globe including the U.S and overseas.